NEW YORK--(BUSINESS WIRE)--Lazard Ltd (NYSE:LAZ) announced today that it has named Alexander F. Stern as Chief Executive Officer, Financial Advisory, and Matthieu Pigasse as Global Head, M&A and Sovereign Advisory. The appointments will drive the next phase of Lazard’s advisory growth plan, while delivering the highest quality advice to clients. “Alex and Matthieu will work closely together with our senior Financial Advisory leadership, the most formidable team in the industry,” said Mr. Jacobs. 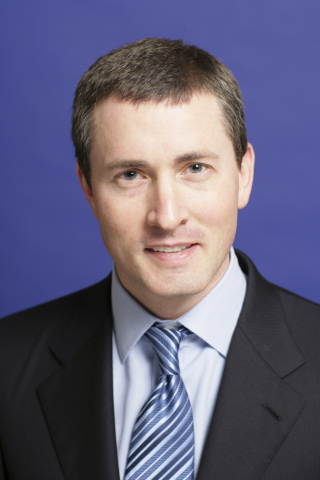 Mr. Stern has served as Chief Operating Officer of Lazard since November 2008 and as Global Head of Strategy since February 2006, while continuing to advise clients. He was named a Managing Director in January 2002. Mr. Stern joined Lazard in 1994. 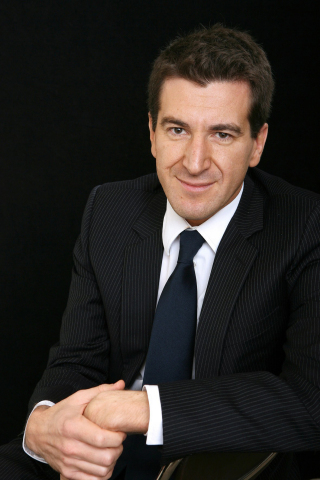 Mr. Pigasse, CEO of Lazard France since 2009, has led Lazard’s global Sovereign Advisory Group since he joined the firm as a Managing Director in 2002. Previously, he served in various positions in the French Treasury and the French Ministry of Economy, Finance and Industry. Messrs. Stern and Pigasse will continue to serve in their current roles as Chief Operating Officer of Lazard and Chief Executive Officer of Lazard France, respectively.